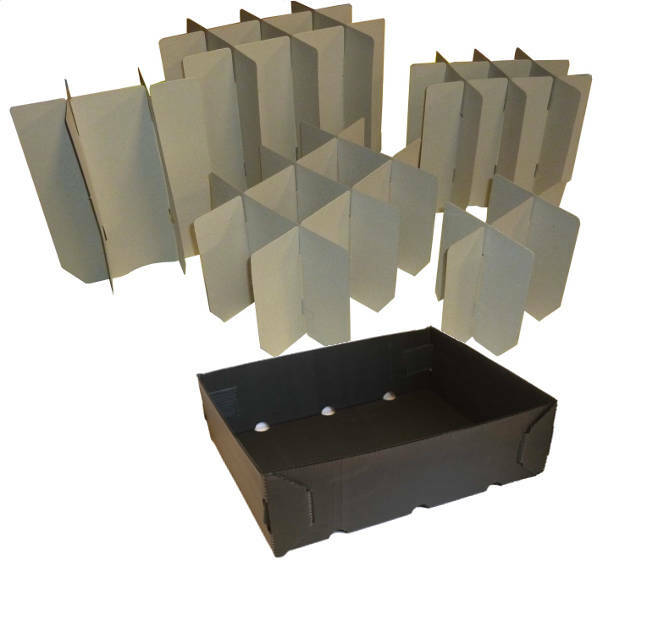 Escape Packaging products provide an easy and affordable solution to your packaging needs. Our packaging can also be made to your requirements with one, two and three colour printing available. Please browse our website and see what we have to offer; and don't hesitate to contact us if you require further information about any of our products. New shock absorber horse lead which puts the horse's safety first, yet still allows for fluid movement, without compromising the handler's control and safety.